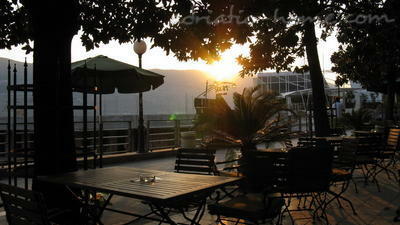 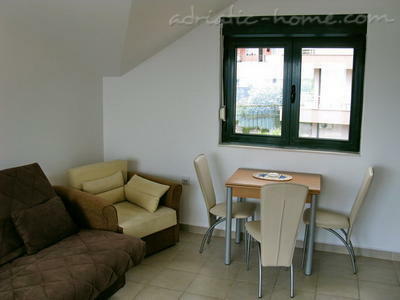 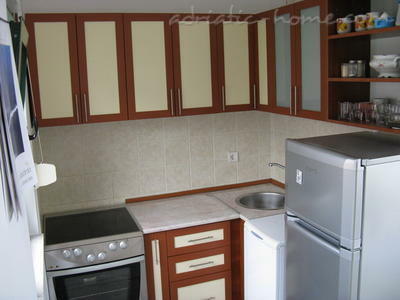 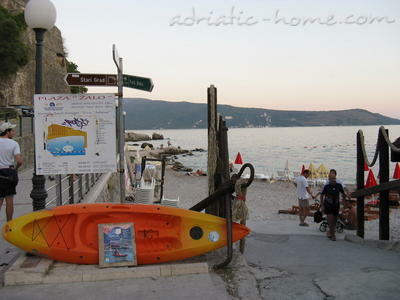 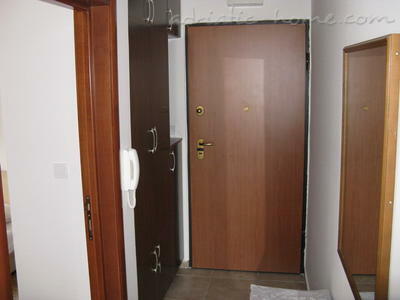 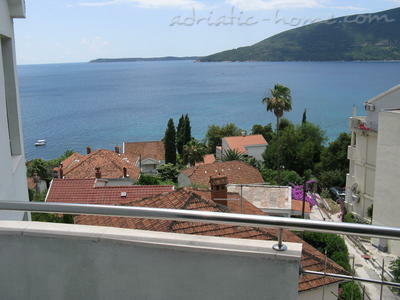 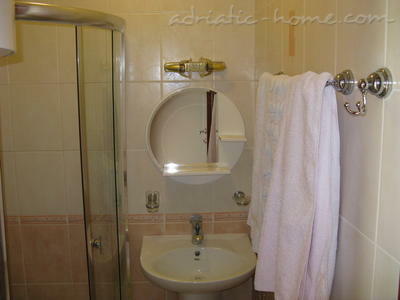 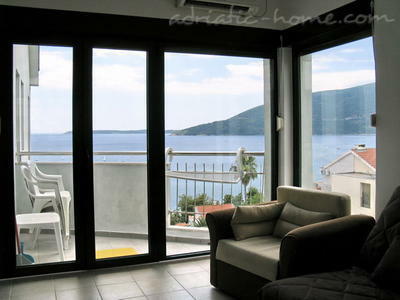 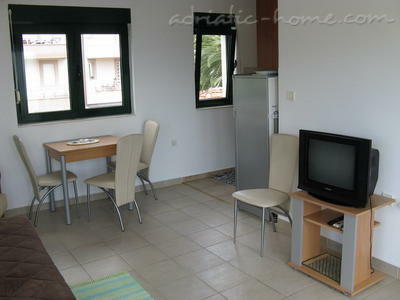 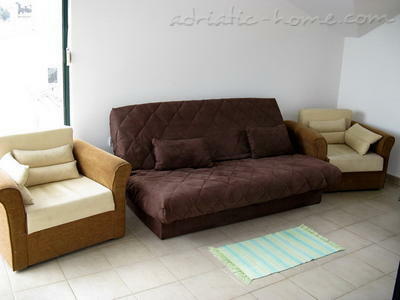 In one of the most beautiful parts of Herceg Novi, Savina, Jelena Apartments are located. 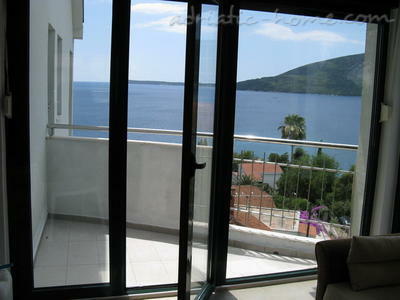 Peaceful environment, proximity to the sea (less than 80m / 328ft) and a view that covers much of the Bay of Kotor will make your vacation unforgettable just by standing on your appartment's terrace. 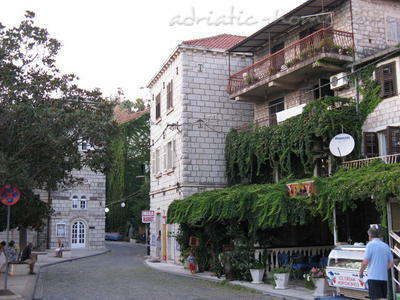 In the immediate vicinity of the apartment (about 50m / 164ft away) there are shops, a bakery, greengrocer and pharmacies. 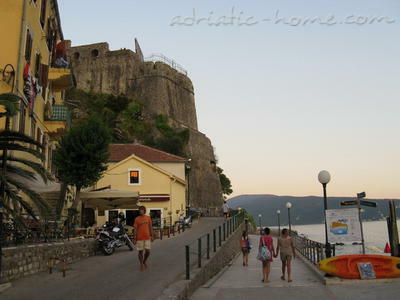 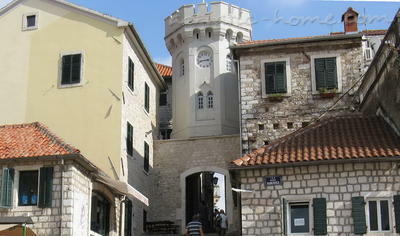 The apartment's distance from the old town square is 400m / 1640ft, and distance from the monastery Savina is 300m / 984ft.